Elmas Group will be at the Del Mar Electronics & Manufacturing Show May 3 & 4, 2017! Join us in Booth 700! 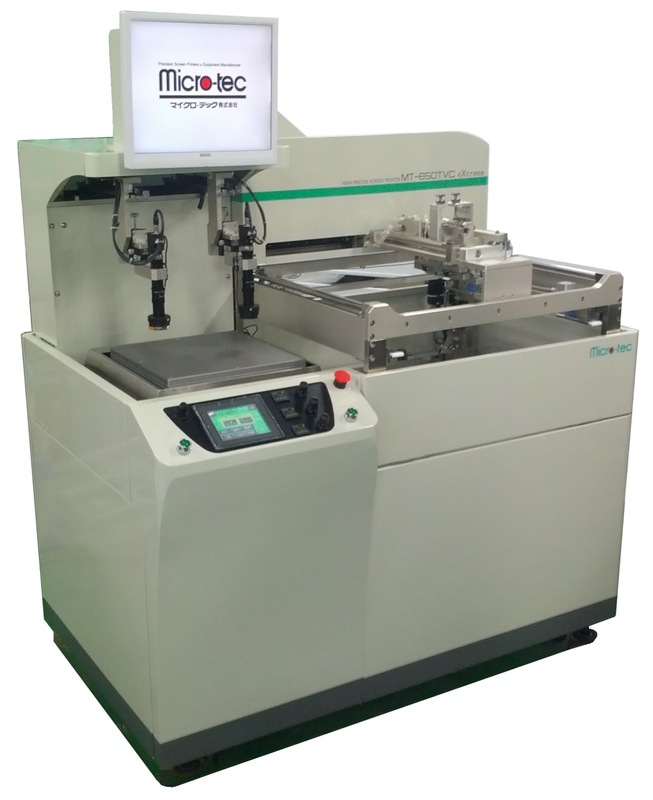 We have a Micro-tec printer demo unit at our office in San Clemente, CA. Two camera optical alignment system with servomotor-controlled printing table. Floating squeegee technology for controlled low-pressure printing. Digital control for print conditions. Please contact us to set-up an appointment for your test printing! Elmas Group, LLC. (formerly Unichem Industries) attended its first Electronics & Design show on May 4th & 5th at the Del Mar Fairgrounds Conference Center. The show was a great success!